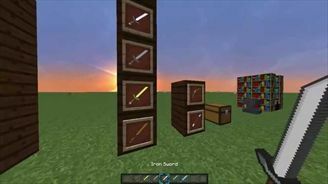 Your ModKit contains items and you selected a Texture Pack. 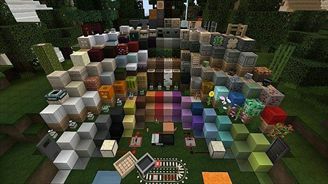 This is a very unique Resource pack because it uses 3D models! Check it out! 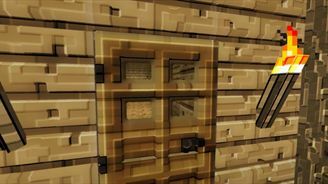 A fantastic Medieval Texture Pack! This is another pack based on john smith, but all textures are made from scratch. Welcome to Flow's HD! 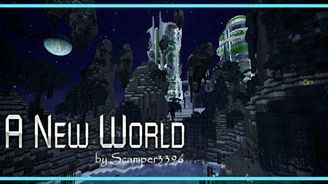 We have worked hard to bring you a beautifully designed resource pack to enhance your Minecraft gaming experience. We are modern, we are organic, we are elegant. 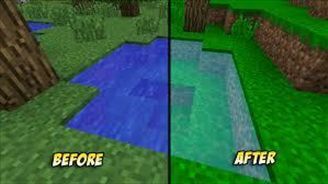 With Flow's you will feel even more immersed in your Minecraft gaming experience. The world will look beautiful and feel beautiful. All we ask from you is that you enjoy every minute of your time spent using Flow's. Meanwhile we will be continuously innovating and developing our pack further so that you will never be out of date. We thank you for your support. Without you we wouldn't be Flow's and we love what we do! 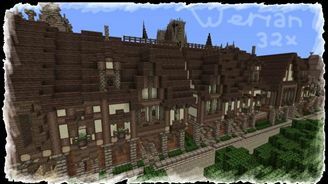 Check out this beautiful Texture Pack! Don't see a Texture Pack? Request it here!